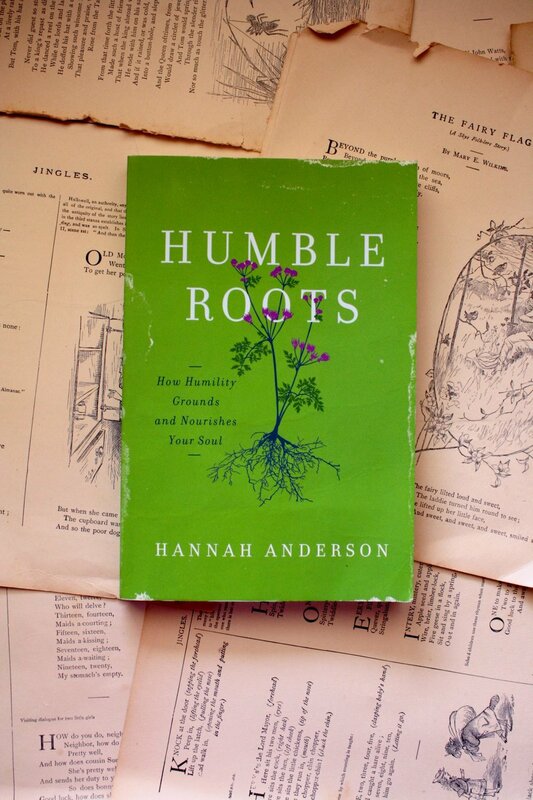 In last week’s look at Hannah Anderson’s book Humble Roots we saw the author suggest that much of our stress, our feelings of heavy laden-ness and our anxiety arises from a lack of humility. She emphasised that the core of humility is knowing our place as creature and not creator, and in seeking God and letting him take care of the rest. I wonder if, like me, you hear someone tell you to “just seek God and let him take care of the rest” and feel your blood pressure start to rise even higher! Here is yet another thing you are failing to do right, and not having that sense of rest feels like an indicator that you are failing to truly trust God. Anderson is quick to inform us that telling a person who feels this way to ‘just seek God’ is not actually helpful. The book will go on to flesh out ways that we can trust Jesus for rest and how he frees us from our burdens by calling us to rely less on ourselves and more on him. How he frees us by calling us to humility. Humble Roots points out a problem we can have in thinking of pride as something we can conquer and of humility as something we can attain. But, she argues, that’s not how humility works. It’s not trying to act lowly or deflecting praise. We don’t achieve it, or earn it, or accomplish it. Being humble is something we either are or we aren’t. She defines humility as “accurately understanding ourselves and our place in the world. Humility is knowing where we came from and who our people are. Humility is understanding that without God we are nothing.” She then points to the fact that as sinful, fallen creatures we can’t on our own strength heal our pride and sufficiently humble ourselves to come to God. So, Jesus humbled himself, even to the point of death. And his humility became both the model and the means of our own humility. Throughout the book Anderson is relentlessly biblical. She takes us back to Genesis to show how Eve’s decision to take the fruit was driven by pride and ego. This same ego often drives us too. When relating to other people we can “begin to expect more glory and more honour because we actually believe ourselves to be better than they are.” Anderson takes us through Philippians 2:3-11 to show how Jesus in his humility is the opposite of one for whom ego determines their choices. It is in recognising Jesus’ rightful place that we are humbled, and in being consumed with God’s glory that we forget to worry about our own. So, what does living in the humility of creaturely dependence look like? This is what we will explore in the next post on Humble Roots. 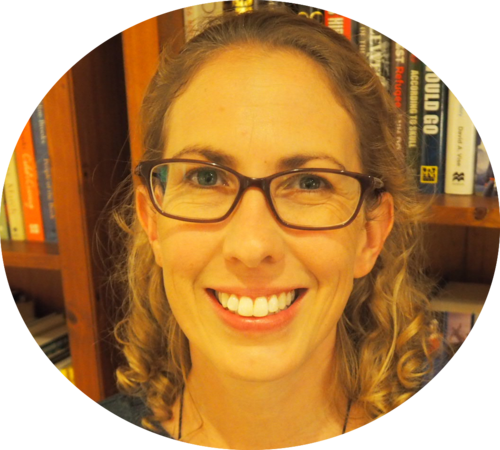 Meet our contributor | Jocelyn Loane is married to Ed, who lectures in Doctrine and Church History at Moore College. They have five children and enjoy church together at St Peters, Cooks River. Her children think her hobbies include laundry, finding lost shoes and making multiple versions of the same dinner.